Finnish expertise in exercise harnesses new technology and some good old-fashioned training to get people up and moving in a variety of ways. 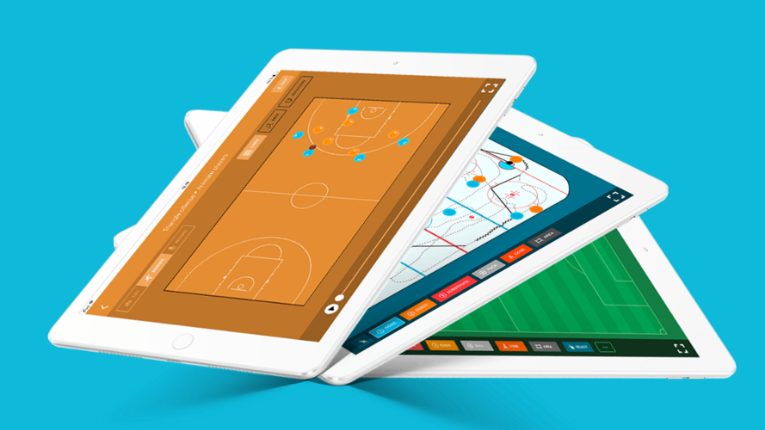 Finnish coaching app CoPlays has signed a collaboration agreement with sports giant FC Barcelona. Vuokatti Sport and the sports ministry of the People’s Republic of China have agreed to establish a winter sports academy for Chinese athletes in Vuokatti, Finland. Synchronised skating is a disciplined sport that works for the good of both mind and body. Now, Finnish expertise on ice is travelling to Chinese schools.